This is a definite “You’ve got to be kidding me” moment. I could have simply taken a 2 hour plane ride to Agra, but I wanted to the experience the Indian countryside passing by from the windows of the train. I expected the platform to be crowded, crazy, and potentially unfriendly. It was. 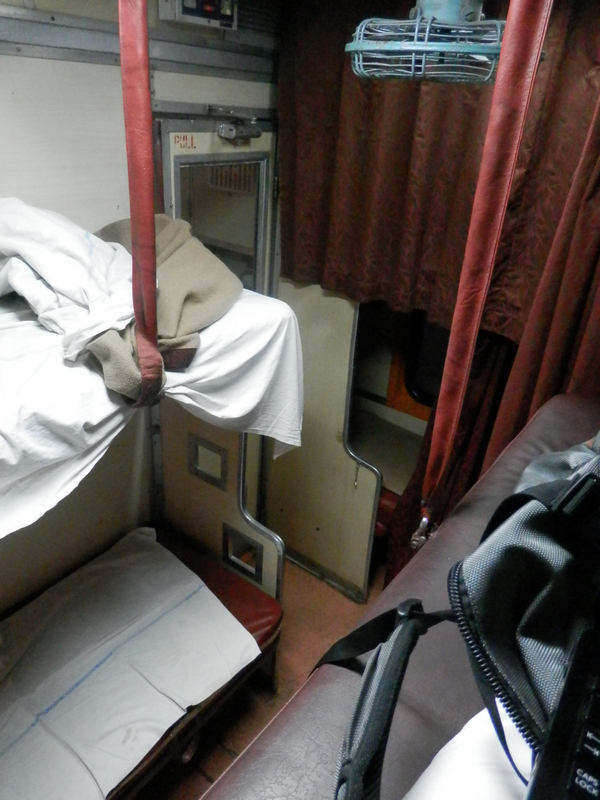 What I didn’t expect was a claustrophobic, windowless compartment that I had to climb up and crawl into.